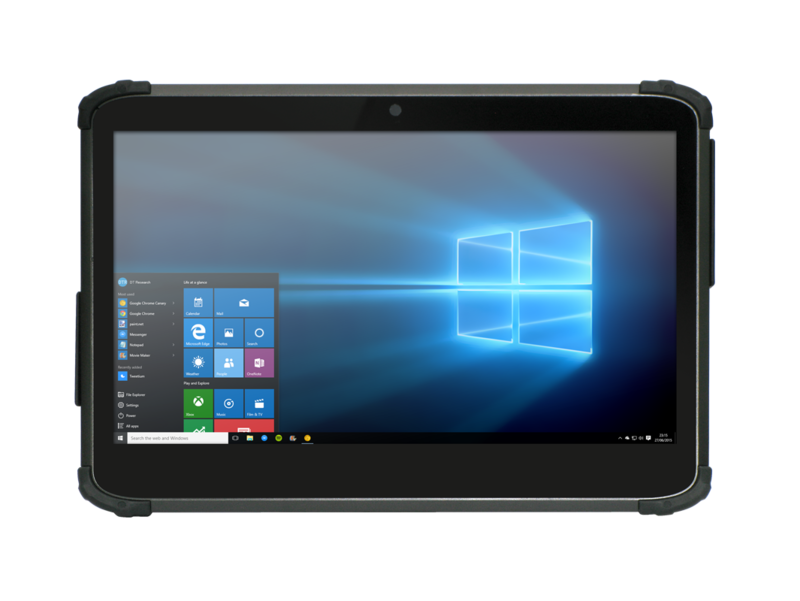 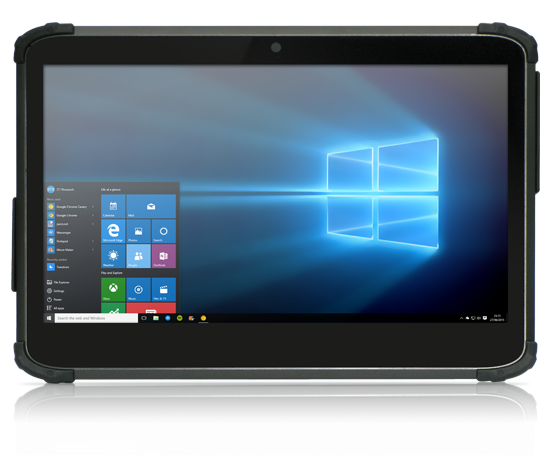 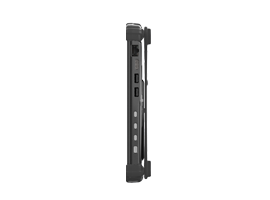 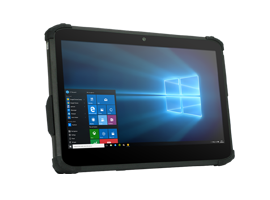 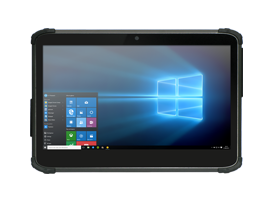 The DT313SC/ DT313T Industrial Tablet features the integration of a large, vivid 13.3” capacitive touch screen and a high performance, energy-efficient Intel® Celeron® or Core™ i5/ i7 series processor within a slim, light, and durable package. 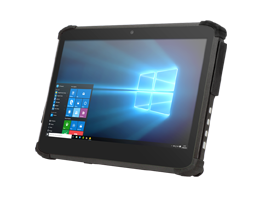 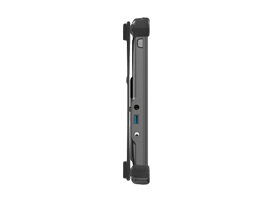 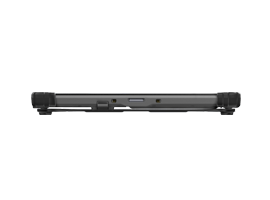 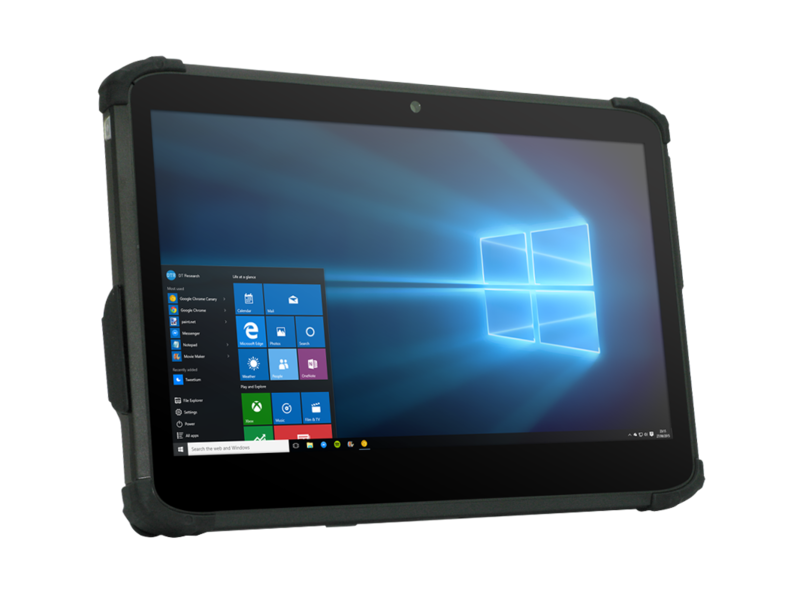 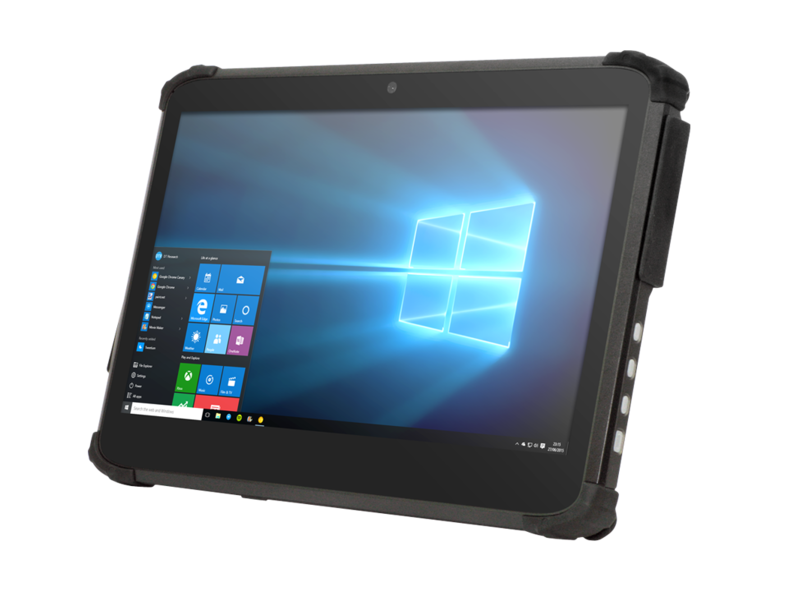 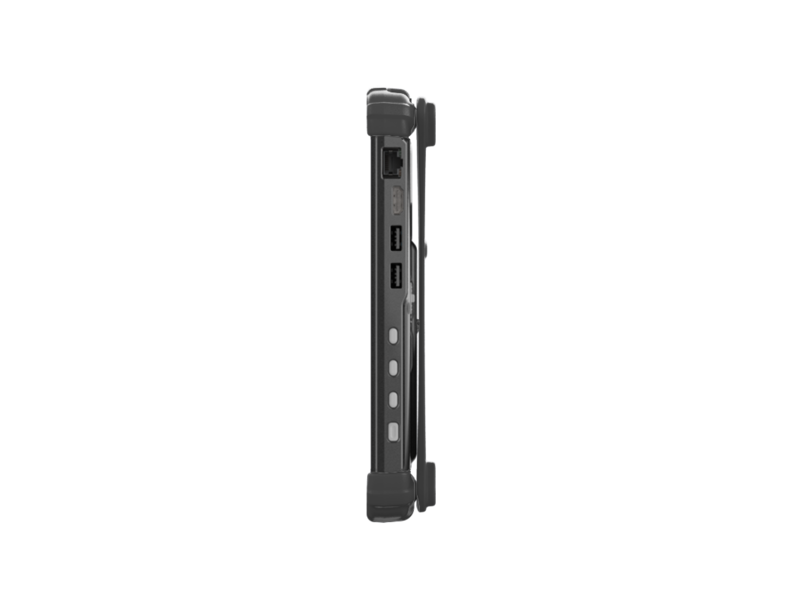 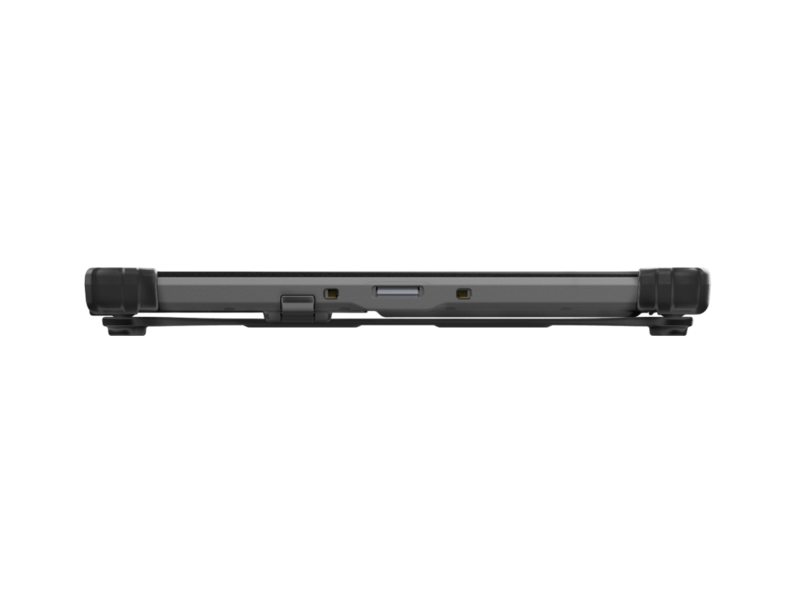 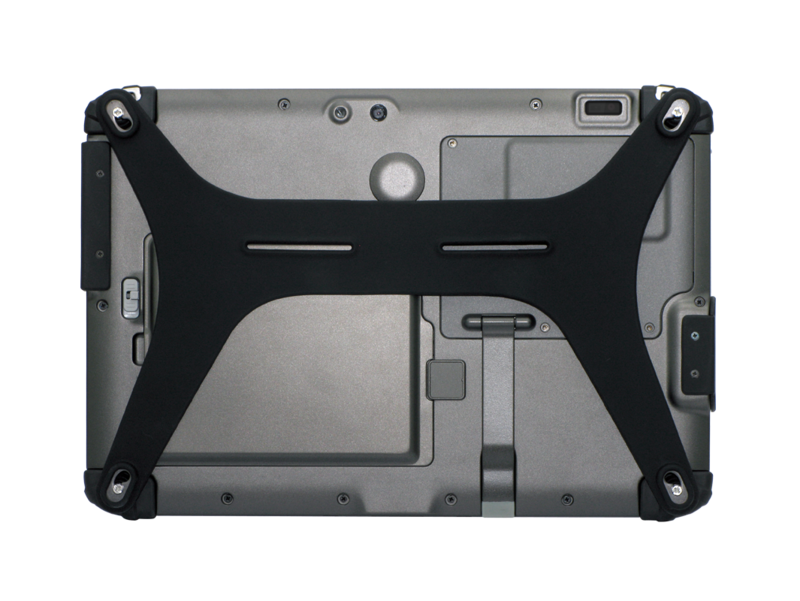 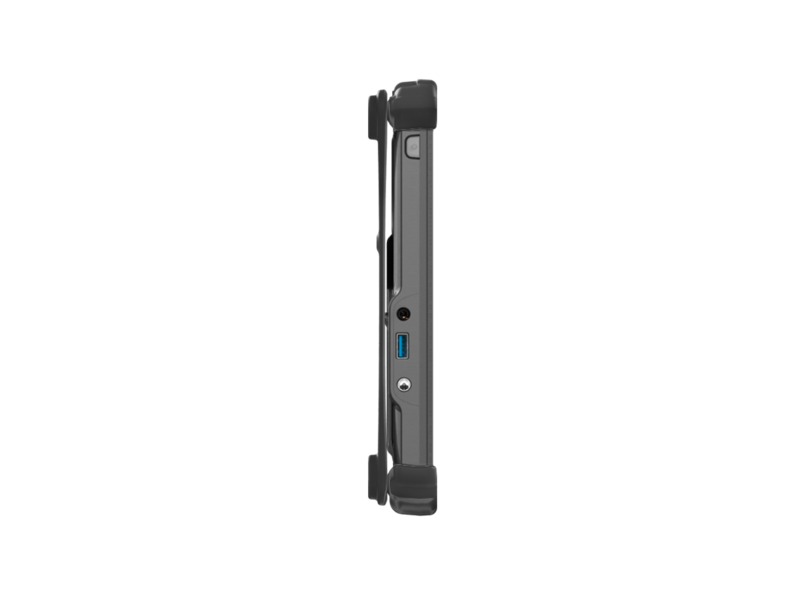 With built-in Wi-Fi and Bluetooth as well as options for cameras and 2D barcode scanner, the DT313SC/ DT313T Industrial Tablet offers seamless information capture for instant transmission in the field, in the office, and in the warehouse. 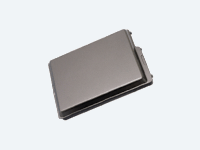 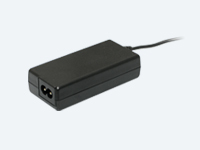 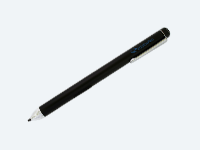 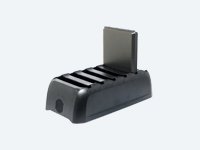 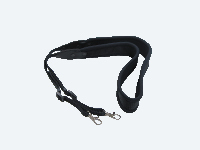 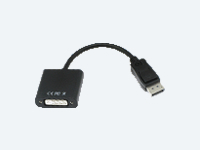 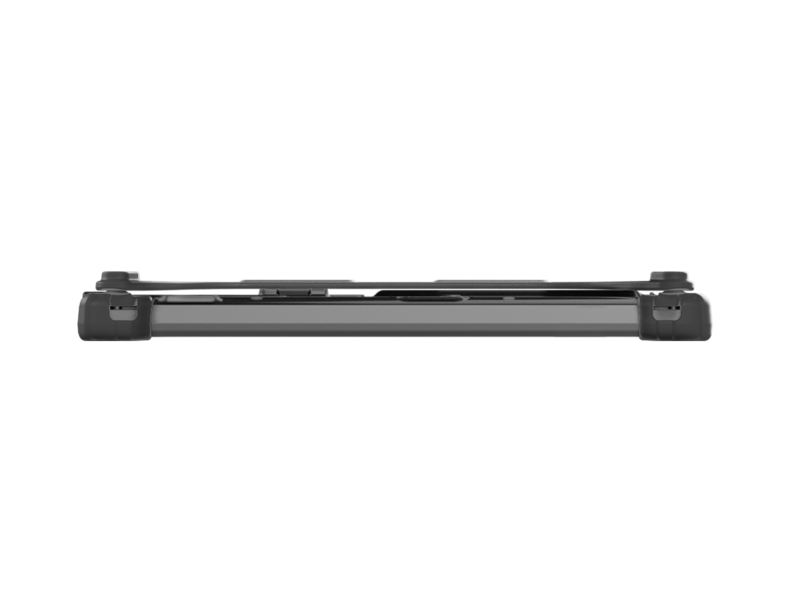 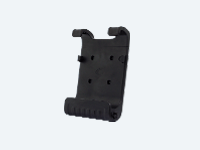 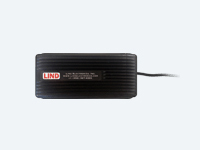 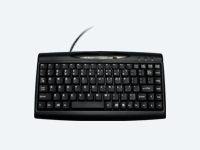 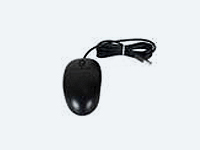 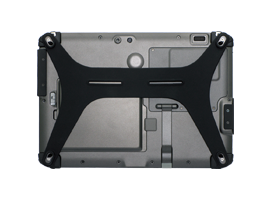 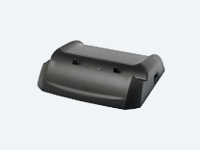 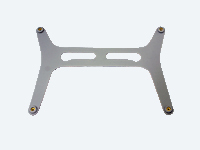 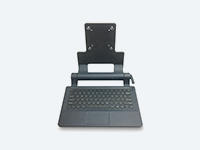 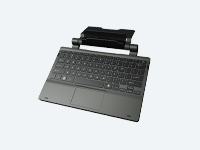 Carrying Handle for DT313SC and DT313T Tablets. 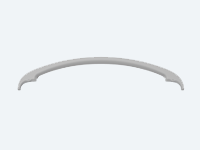 Factory installed only.